If you live around alligators or will be visiting where alligators are known to live, it is a great idea to know what the alligator feeding habits are. Not saying that you have to avoid certain areas during alligators normal feeding times, but I personally tend to avoid these areas as a safety precaution. So, what are the alligator feeding habits? As a general rule, alligators are more active between dusk and dawn. Because they are cold blooded they also tend to be less active when the air temperature is colder. Alligators are carnivorous reptiles whose primary feeding time is at night. 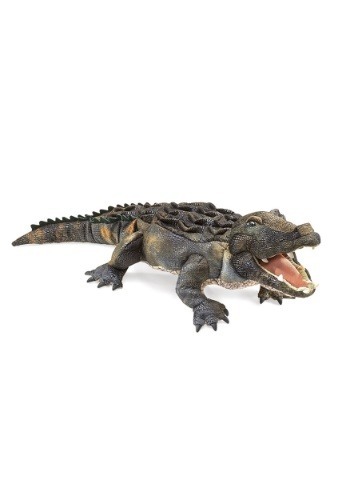 Small alligators will eat snails, frogs, insects, and small fish. Larger gators will eat fish, turtles, snakes, waterfowl, small mammals, and even smaller alligators. 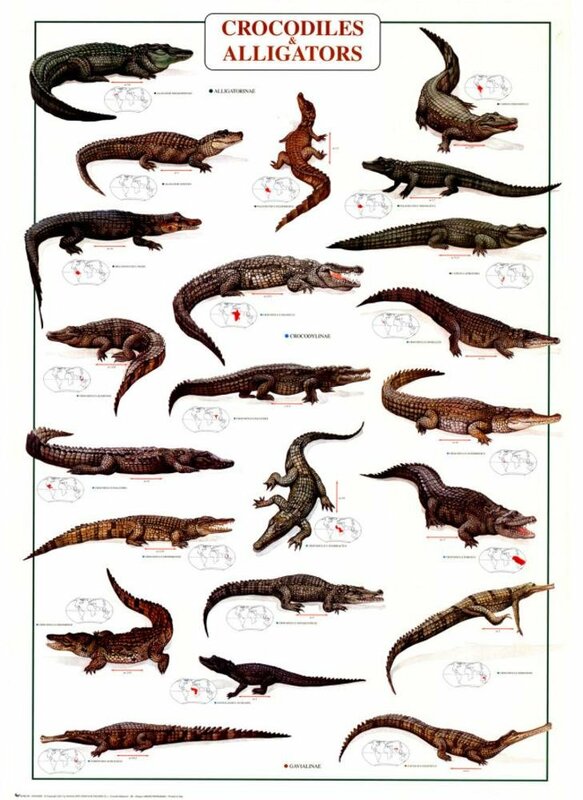 Examinations of alligators’ stomachs have even found such objects as stones, sticks, cans, fishing lures and other assorted items. Alligators swallow their food whole. When dealing with larger prey, an alligator may shakes its head or spin its body in order to tear off a piece of small enough to swallow. They have also been known to hold food in their mouth until it deteriorates to the point they can swallow it. Alligators have a specialized valve in their throat called a glottis that enables the gator to capture its prey underwater. However, in order to swallow its food and thus keep itself from drowning, an alligator must lift its head out of the water. One of our favorite places to go to be able to observe alligators at a safe distance and be able to learn a great deal about them is to go to Gatorland. On one of our visits we just happened upon feeding time right before we left the park. The BIG gator is Buddy, he weighs over 1000 pounds. He doesn’t seem to have a problem getting that 1000 pounds out of the water for a chicken. That is one thing to remember that most people do not realize, alligators can jump pretty high up out of the water, so don’t ever just dangle your arm or legs over the ledge. How about a little fun? 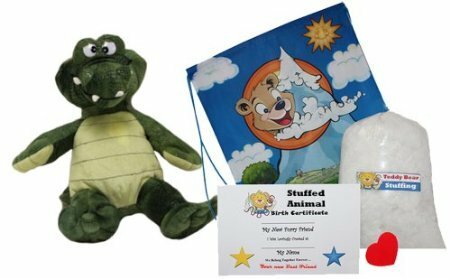 Make Your Own Stuffed Animal ‘Satin Alligator’ No Sew – Kit With Cute Backpack! "BackyardNatureExplorers.com" is a participant in the Amazon Serv. LLC Associated Program, an affiliate advertising program designed to provide a means for sites to earn advertising fees by advertising and linking to Amazon. The articles on this site generate income from the writers based on affiliate relationships with our partners, including Google, Commission Junction, Share a Sale and others.